Arcana’s approach to your investor portfolio is unique. Our automation is innovative and Arcana’s ease of use systems are exceptional. We provide you 24/7 access to our effortless Web based insurance system which puts convenience in your hands. The simplistic underwriting with no inspections or photos required makes underwriting quick and takes rating and coverage confusion out of the equation. Our distinctive monthly or annual premium payment plans are essential in this day and time and keep the money in your pocket. All of Arcana’s Underwriting team are licensed and offer over 105 years combined experience. We utilize outstanding Carriers with proven integrity, strong ratings, and financial strength; paired with our team of proficient Underwriters to skillfully develop coverage programs. Our innovative approach to investor programs in the industry ensures your risks are accommodated for and service is done in a timely manner. 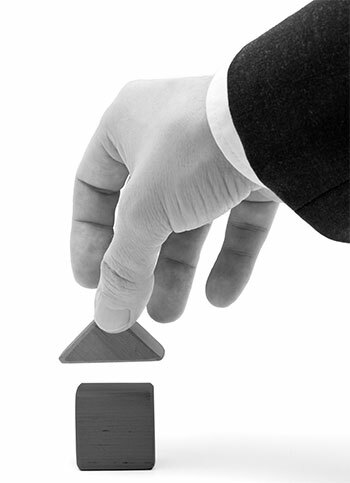 Comprehensive Property and Liability Coverage. No Underwriting, No Inspections, No Photos. Only Address, Value, and Date to Begin. Available Flood Coverage. No Waiting, Application or Elevation Certificate. 24/7 On-Line Access – Quote, Bind, Print certificates.